A US Coast Guard (USCG) helicopter was used to airlift an injured crewman from a tanker about 40 miles south of Galveston, Texas. The 38-year-old crewman on the 2010-built Kassos suffered a broken leg, prompting the call for assistance. An MH-65 Dolphin helicopter was dispatched from Air Station Houston and the man was successfully hoisted off the vessel and transferred to the care of medical personnel at the University of Texas Medical Branch in Galveston. 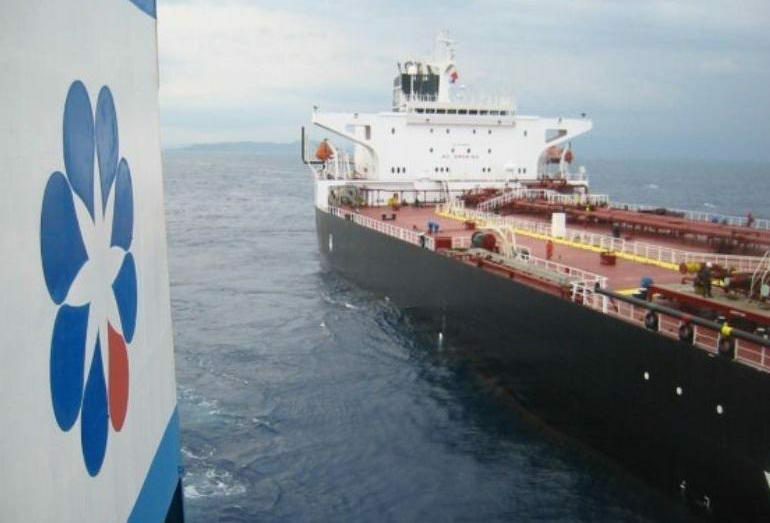 The Kassos, owned by Greek company Aegean Marine Petroleum, was headed for Galveston Offshore Lightering Area (GOLA) at the time of the incident.